If you’re someone who enjoys spending the time to really take care for your favorite (maybe expensive?) 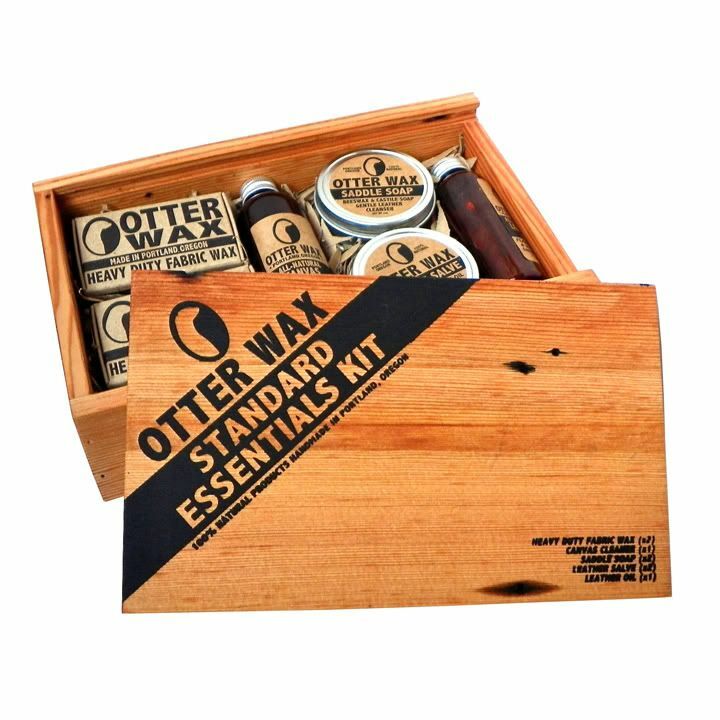 outdoor gear, then Oregon-based Otter Wax is a product you should know about. This is a line of all-natural (non-petroleum based) waxes for treating your wardrobe and gear so that it’s highly water-resistant. By using beeswax and lanolin, your favorite coats and hats and shoes, including leather ones, won’t have that artificial sheen or oily smell that comes from using other waxes. The limited edition kit here includes a collection of the waxes you’ll need to take care of everything from head to toe. Editor’s Top Finds of 2018: Celebrating the Cold Weather!